Love the card, what is the stamp set(s) you used? I love them. Thank you, Cindy. 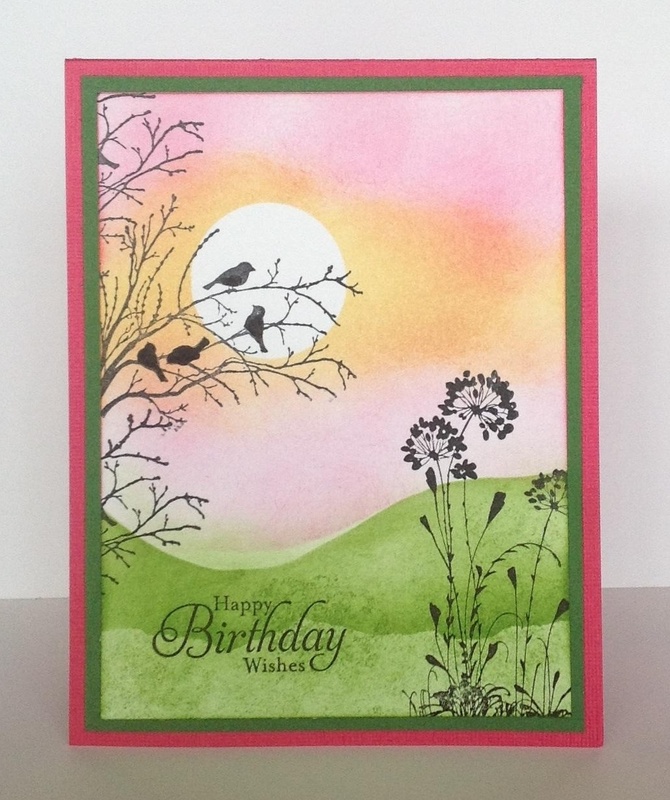 The stamp set used is Serene Silhouettes. It’s a beautiful set.